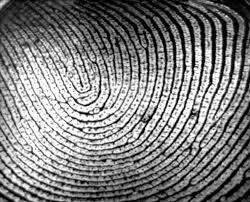 Hong Kong firm MeReal Biometrics has announced the appointment of Thomas Le Ouedec as Chief Technology Officer to head innovation and technological advancement and global implementation. 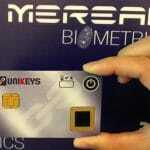 MeReal reports that its patented biometric payment and access card technology is in production. 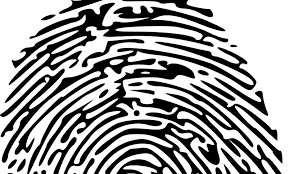 Ouedec’s role is to manage the transformation of the MeReal Biometrics card to meet customer expectations, while seeking new markets and technological trends. 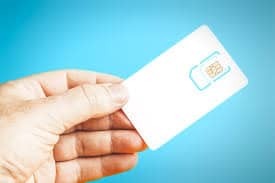 Ouedec was previously with French smart card developer and manufacturer UINT, a company he set-up with partners and then headed product marketing and communications and contributed to the elaboration of ISO 17839, a standard for biometrics on cards. Ouedec will work out of the company’s Paris office with the majority of the company’s engineers and electronics experts.